and 3 of the Fukushima plants melt down. what happens before his eyes. (1) I PAINT WHAT I SEE: A Ballad of Artistic Integrity by E.B.White / First published in The New Yorker, May 20, 1933 during the controversy over Diego’s Rivera’s mural in Rockefeller Center that was destroyed the following year on February 9, 1934. 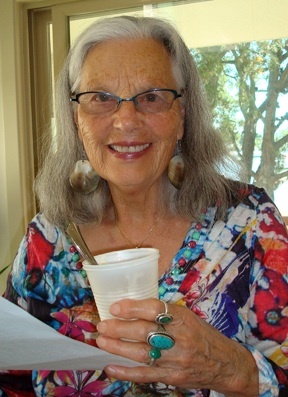 Nina Serrano is a widely anthologized poet, voted "best local poet" by Oakland magazine in 2010. She produces a monthly literature radio program as well as a weekly Latino public affairs program for KPFA fm .